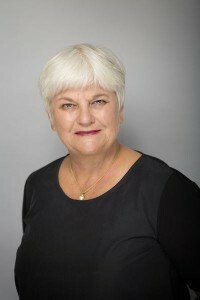 Anne graduated from Victoria University in 1978. She worked as a lawyer for the BNZ in Wellington and then in a Hamilton firm for several years. Anne commenced employment at Magill Earl in 1983 and joined Terry, in partnership, in 1986. Anne has extensive commercial knowledge and her speciality is handling complex relationship property issues as well as significant rural and commercial work. Anne retired from the Partnership in 2008 and has continued with the firm as a Consultant since then.